Tonight at 6:00 PM MST the earth will bestow a gift on humanity. The gift will be worth approximately six hundred and fifty thousand dollars. And your computer is going to hate it. The earth is slowing down. Not by much. But, like all of us, every year it gets a little slower. But, we need the clocks to stay in sync. It might seem like a silly thing, but 25 times in the last 43 years, the scientists who track such things have added an extra second to the calendar. Normally they do it at midnight on a weekend. Or New Year’s Eve. This year, they’ve decided to do it right in the middle of the week. So, tonight, 5:59:59 will be followed by 5:59:60 which will be followed one second later by 6:00:00. Your clock won’t change of course. No one is going to worry about the clocks on our microwaves, cars or desk or wall clocks. But, it’s a different story for your computer and your cell phone. To a computer, a second is a really, REALLY long time. My computer runs at 3.2 Ghtz. That’s 3.2 x 10^9. Or 3,200,000,000. That is how many “cycles” the computer executes each second. Over 3 BILLION instructions. . .every second. A second is a really long time to a computer. And computers don’t do well with change. Computers really like to know exactly what time it is. There’s even a network protocol called the NTP, Network Time Protocol that is specifically set up to synchronize time. There’s a master clock in Colorado that everyone else talks to. So, when we just decide to throw an extra second at the system, there’s lots that could go wrong. Different computer service providers are approaching the problem in different ways. Some plan to take systems offline during the additional second. Other’s plan to slice the extra second up into 86,400 little pieces and add a tiny sliver of time to each second today. by the time they reach 6:00 PM, they’ll be all caught up. This is Google’s plan, for example. You probably won’t notice anything. However, if your bank, or your ISP, or one of the other companies that you communicate with via the internet announces they are having “maintenance” tonight, you can assume they are offline so that one second doesn’t screw up their computers. 5000 people times 5 seconds per person equals 25,000 seconds. That’s about 7 hours. So, my email sucked a full day out of the company’s productivity. That’s a big part of the reason I hate spam. Seven billion people times 1 second equals 7,000,000,000 seconds, or 1,944,444 hours, or 81,018 days, or 221 years. If we assign a value to that time, let’s say $8/hour to make the math simple, that equates to $648,148. If you have to work past 6:00 PM tonight, your employer gets that extra time. 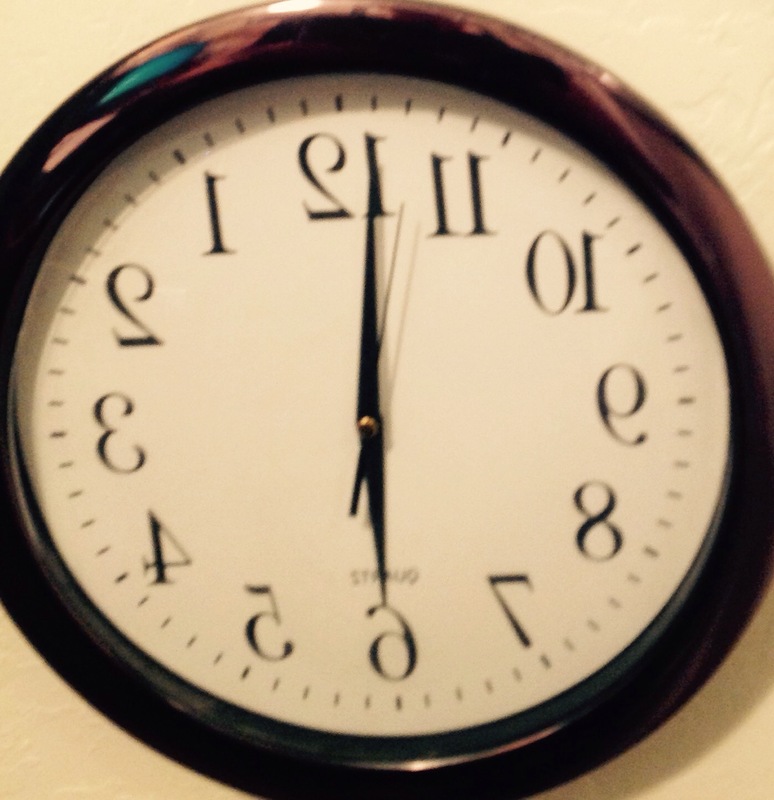 If you aren’t working at 5:59:60, you get to keep the change. It’s a holiday week in the US, so enjoy your tiny extra slice of life.